Flag and certificate Combination Box - Flag / Certificate Display. These solid oak or walnut Flag and Certificate Display Cases are designed to beautifully display both a folded flag and other memorabilia in one place. Flag and certificate Combination Box - Flag / Certificate Display. These solid oak or walnut Flag and Certificate Display Cases are designed to beautifully display both a folded flag and other memorabilia in one place. 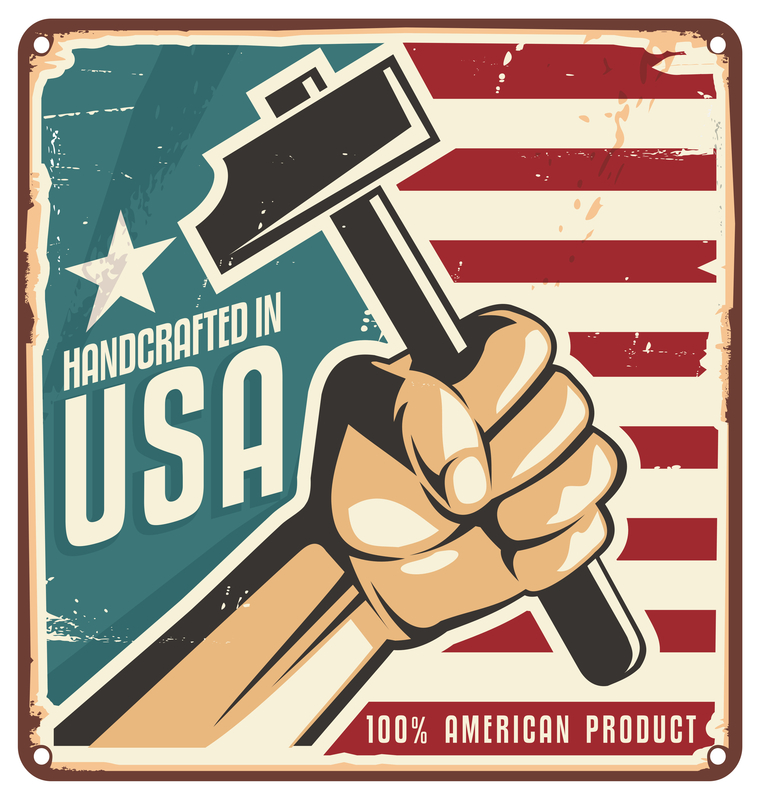 We offer five different styles to suit most needs, to fit any Flag and Certificate. Three of these styles are available in two sizes: Flag and Certificate Display Case to fitt a 3' x 5' Flag. 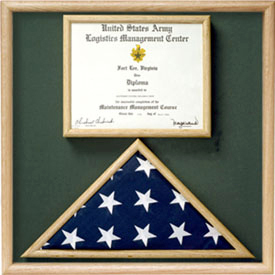 Flag and Certificate Display Case to fitt a 5' x 9.5' Flag. All have our normal choice of background fabric. Complete care instructions are provided.